Colour 45410 is also known as FD&C Red 27. 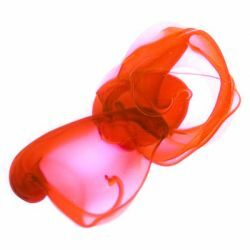 We use this colour to add red and pink shades to our products. Colour adds to the aesthetic of a product and enhances the experience, making the products more fun and exciting. It creates a potent pink in Think Pink Bath Ballistic. Combined with CI 18050, this creates a deep, warm purple in our balancing Blackberry Bath Bomb.